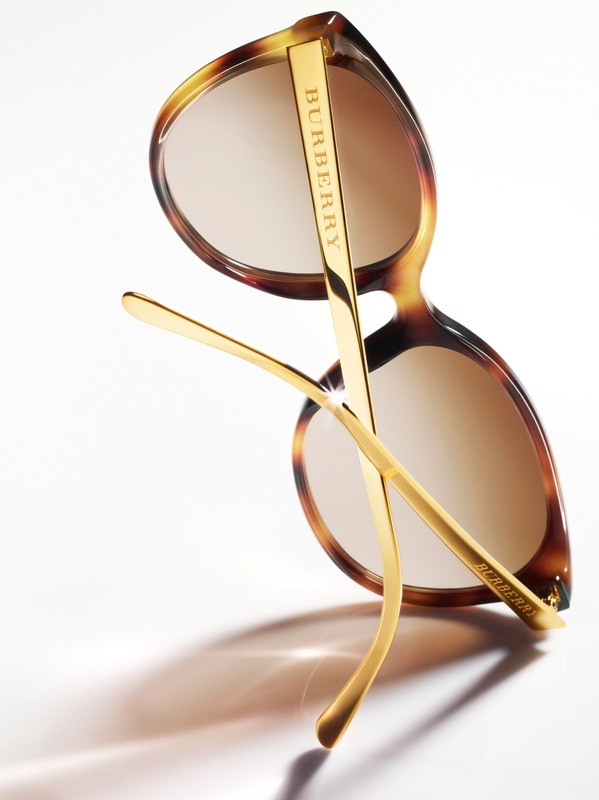 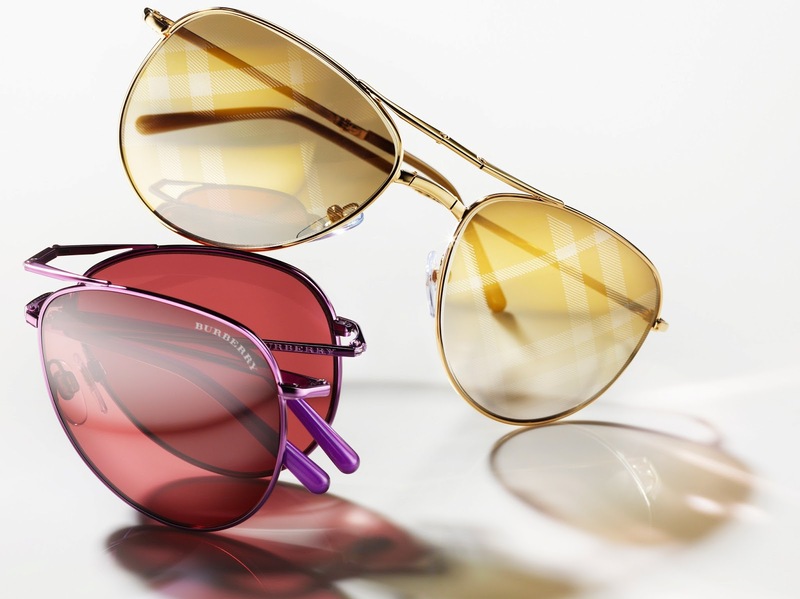 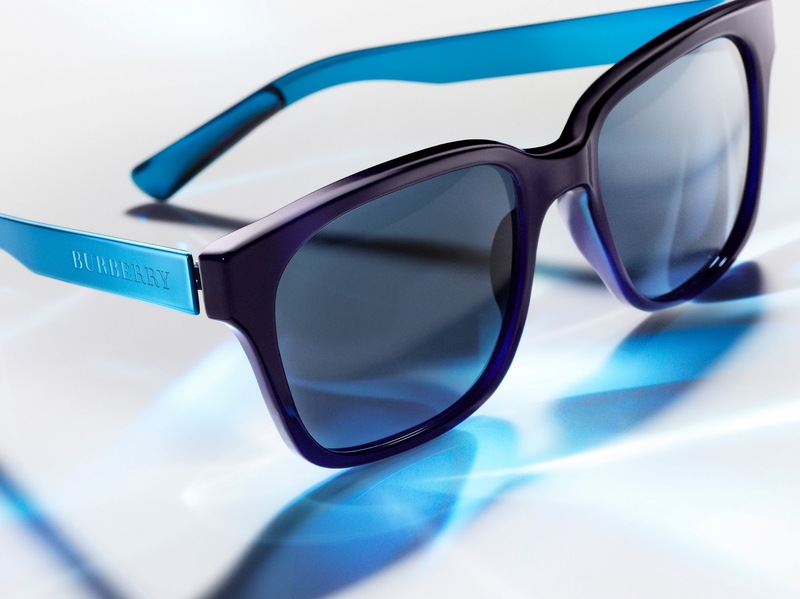 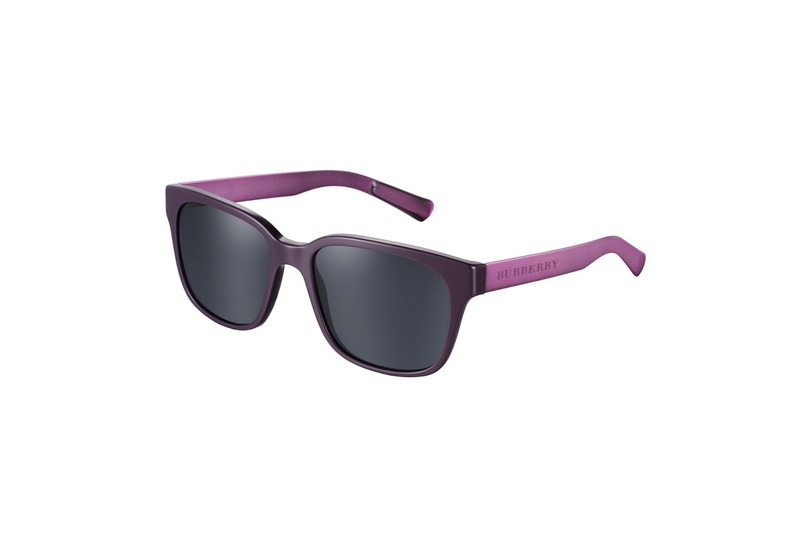 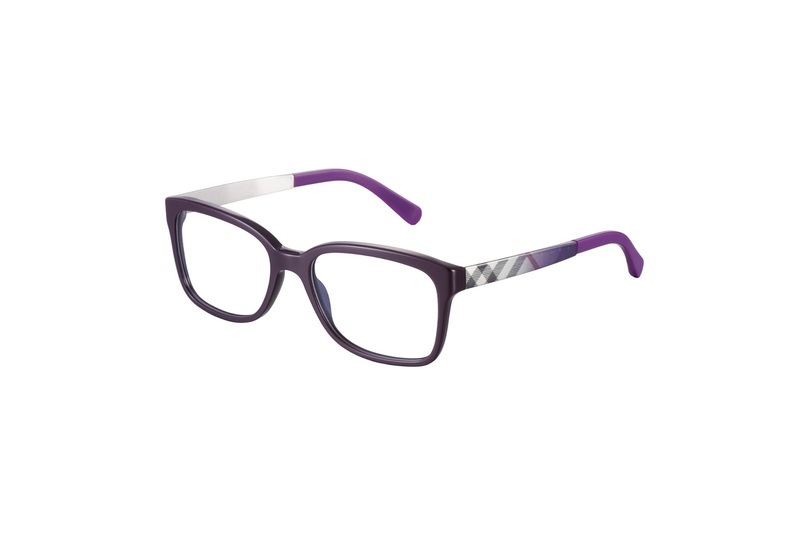 Burberry just released their Spark eyewear collection for men and women. 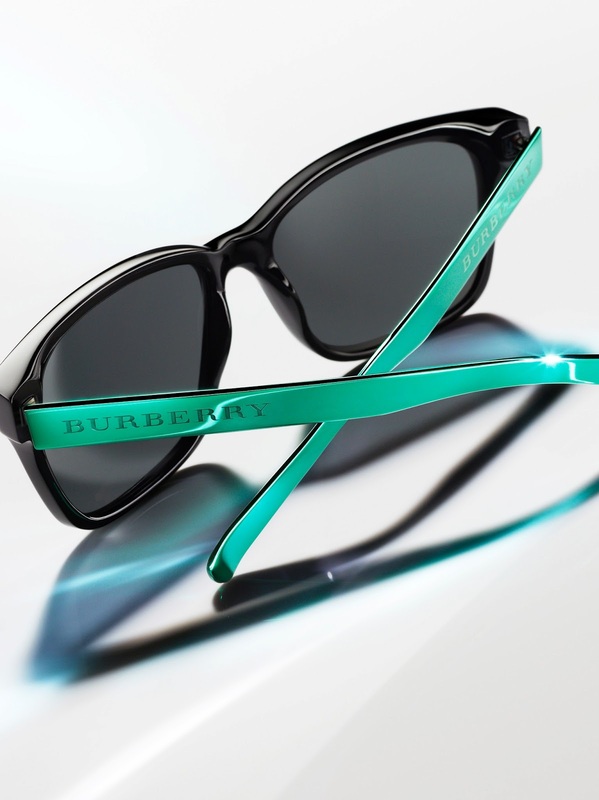 The shades come in a metallic colour palette that's been inspired by the season’s Burberry ready-to-wear and accessories collections, the vibrant energy of summer and the excitement of music. 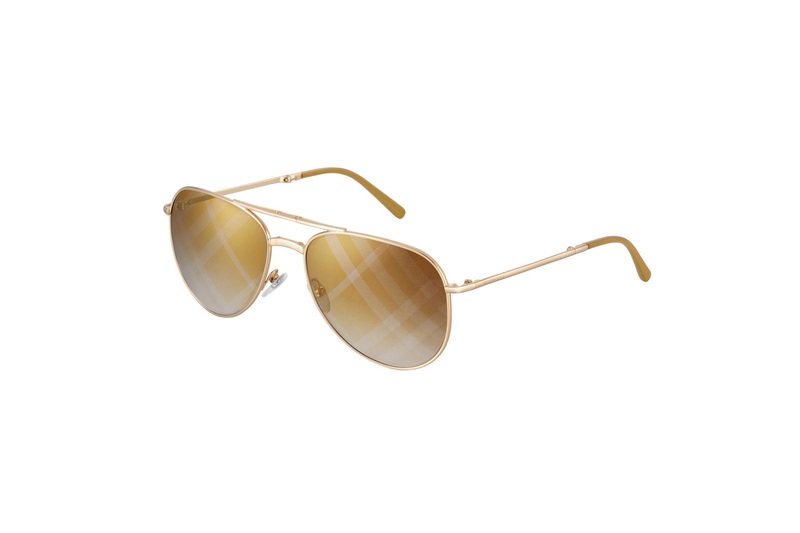 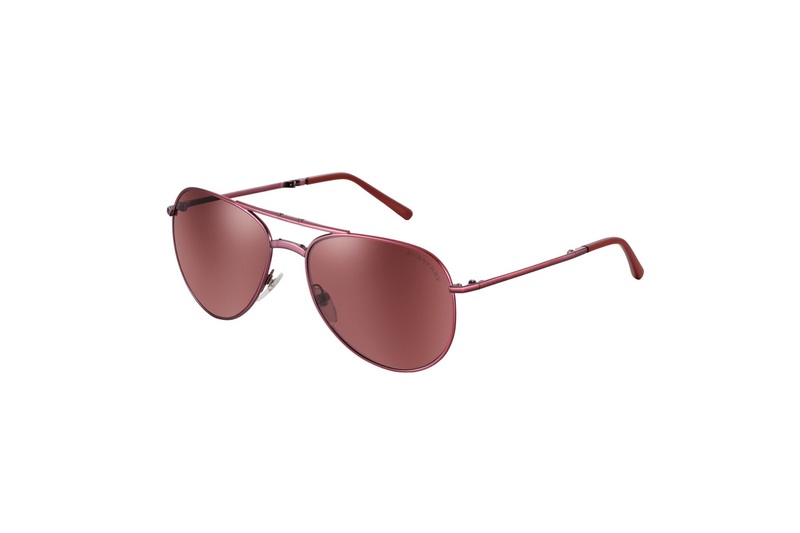 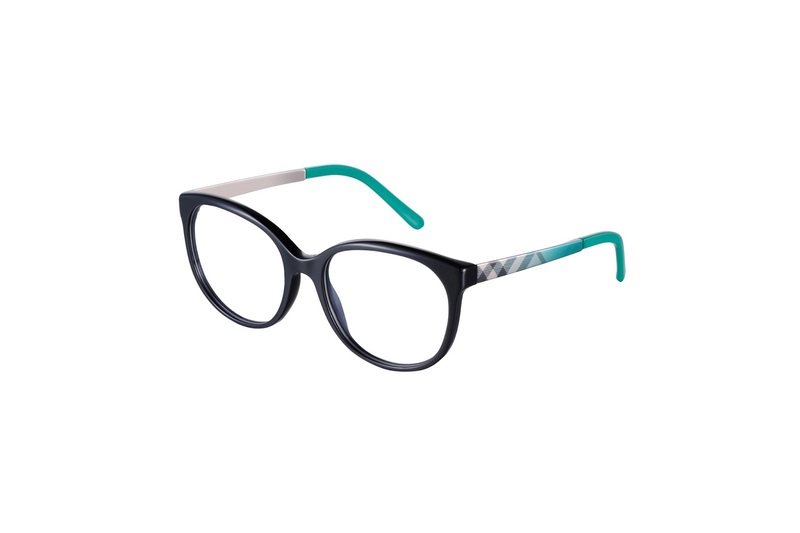 The collection includes two-tone acetate and metallic frames and foldable aviator styles. 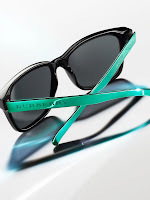 For the Sparks sunglasses campaign 3 music videos have been released: Coastal Cities - 'Nothing Ever Changes', The Night VI - 'Skyline' and Broken Hands - 'Alarms'.